Horse Paintings: Exhbition of Horse Paintings Ireland. 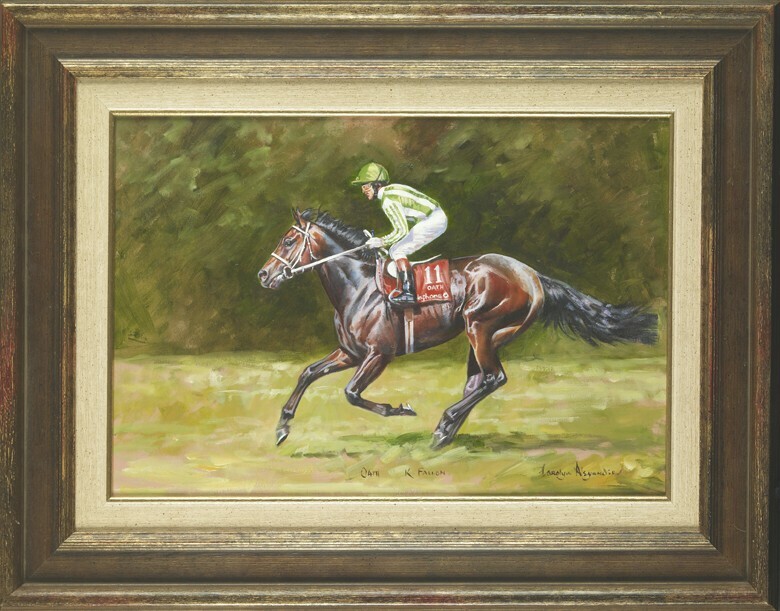 Visit the well known horse painter Carolyn Alexander's Exhibition of fine Irish horse painting and horse related subjects at Rathsallagh House, Dunlavin, Co. Wicklow on Tuesday 24th April 2007. The exhibition of horse paintngs will be open to the public until Friday 27th April 2007.